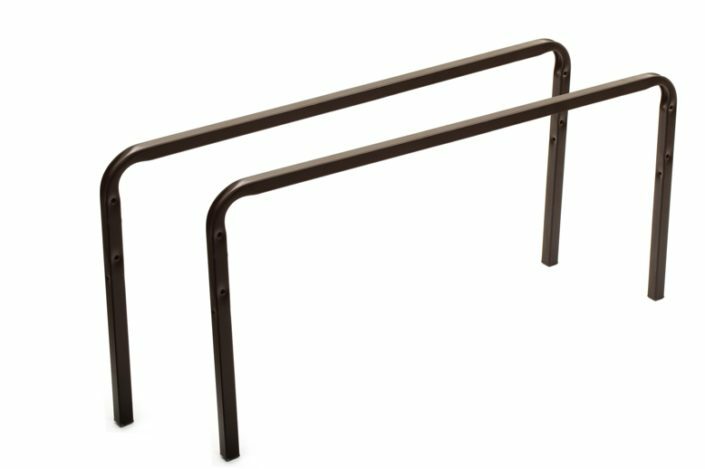 Our WSP Daybed Frames and Hardware are made of high carbon remanufactured rail steel to provide extra strength and stability. 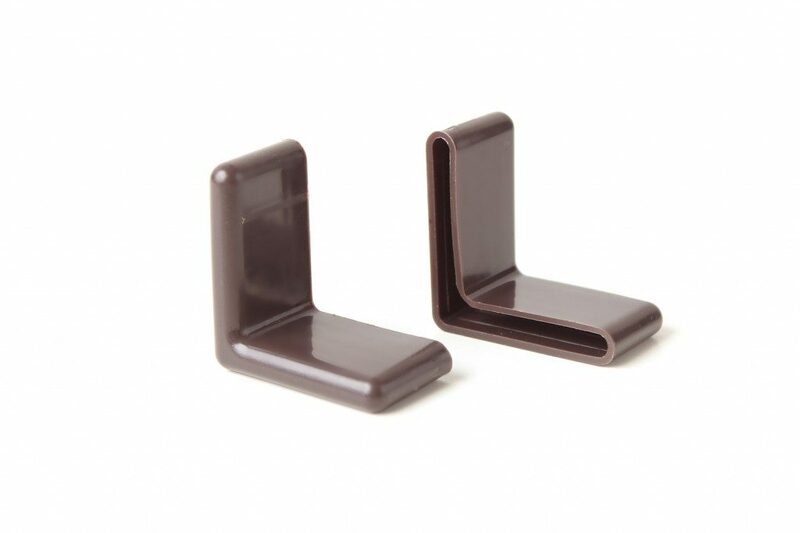 Some models are provided with cross arms. 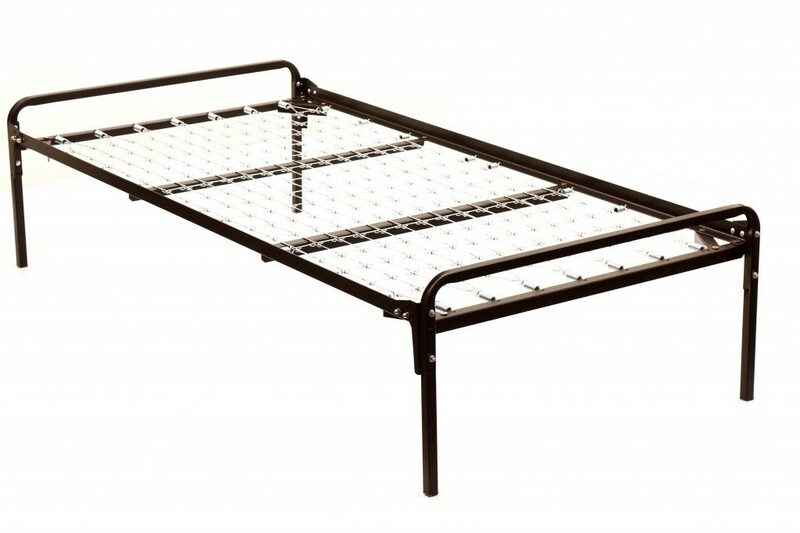 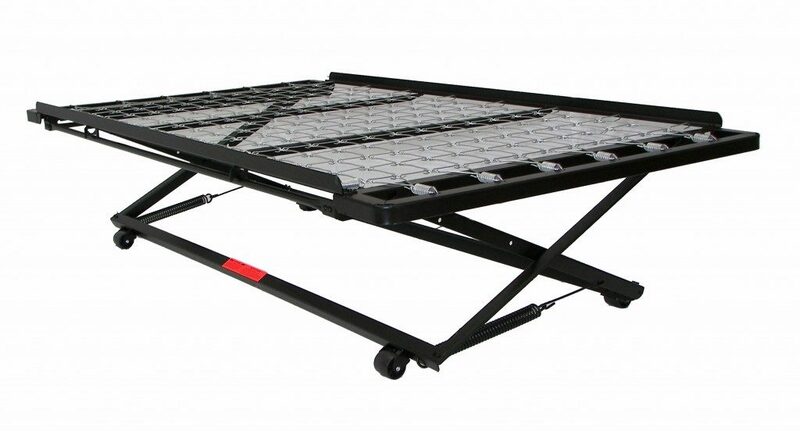 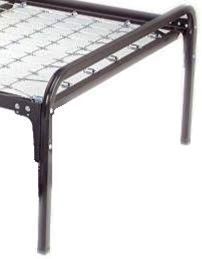 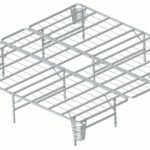 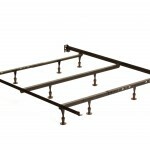 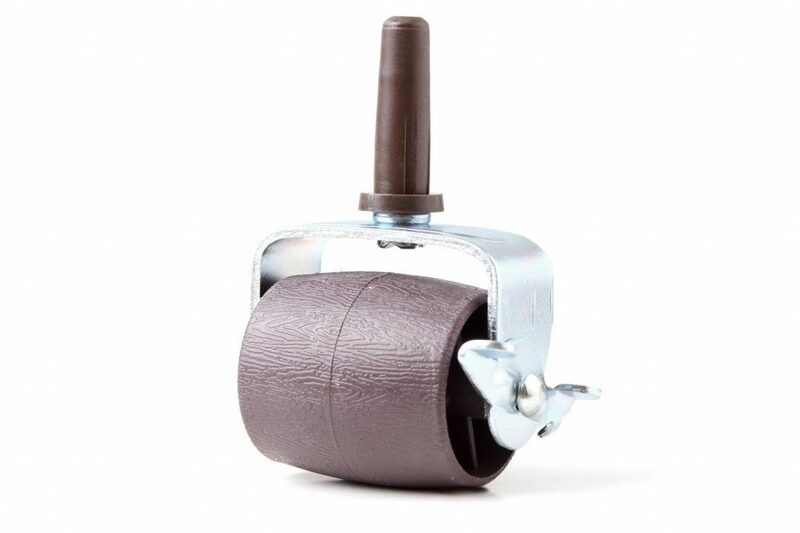 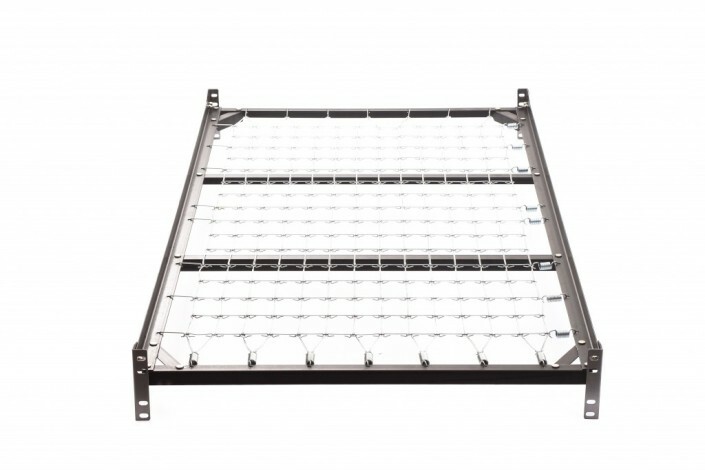 Some models are provided with center support or rollers that provide extra support to ensure a long life of your mattress and box spring.